Sometimes our own hostel might be full or you prefer to stay a bit more in the center of the city or in a different sized hostel. Perhaps in one with more luxury. No problem! 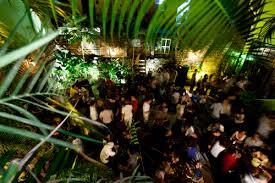 We selected for you some budget hostels, middle-priced hotels and one luxury hotel in Panama City. You can contact the following hotels yourself or let us do the job for you. If you contact them yourself, we recommend you tell them that Spanish in the City – Panama referred you to them. If you can’t find what you prefer, just write us a message explaining exactly what you are looking for and we will do our best to find a good match for you! Housed in an antique colonial mansion, Luna´s Castle blends historic Spanish colonial architecture with relaxed backpacker vibes. Ample dorms are stacked with bunks and the shared bathrooms are clean. Extra benefits include internet, laundry service and a basement movie house showing your favorite movies! 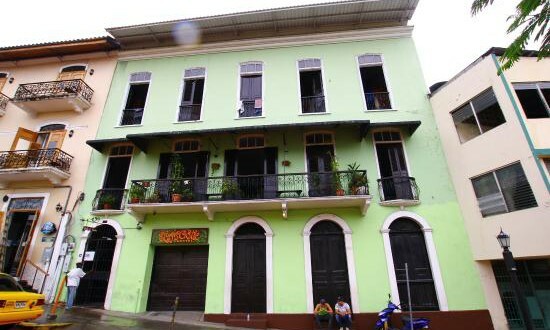 Located in a restored three-story colonial building. Air-conditioned dorms with orthopedic mattresses, quality bedding, individual lamps and numerous power plug-ins. 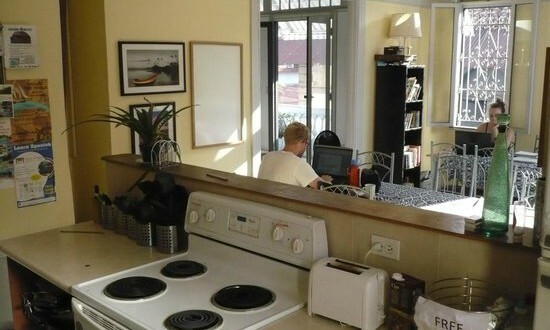 Shared bathrooms and kitchen are immaculate. This colonial style bed and breakfast is located only four minutes walking distance from our Spanish school, on the lower part of green Ancon Hill. The four comfortable rooms with king, full and twin beds all have private bathrooms with hot and cold water. 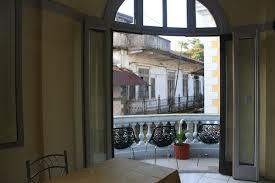 All rooms are equipped with air conditioning, fans and flat screen TV’s with digital cable. Living room with free Internet and Wi-Fi access; a kitchen and the garden terrace where breakfast is served. This hotel has 65 elegant rooms and is full of comfort. Each room has high-speed internet, a desk for working, a plasma TV, luxurious bathrooms and comfortable bed. But it will be the stylish pool that makes you love this hotel.